What is the Eve Pownall Award? The CBCA (Children’s Book Council of Australia) shortlist is Australia’s most important award for children’s and YA literature. These books are celebrated in Book Week. The CBCA shortlist generates most sales of awarded books – for children’s books, although perhaps not for YA books – in Australia. The shortlist is used as a buying guide for parents, grandparents and community members. Schools (especially primary schools) use it extensively for the build-up and culmination of Book Week. There are five categories of shortlisted books, each with six books. Four of the categories are fiction and judged by a panel of 8 judges, 1 from each state and territory, who have a two-year judging term. The fiction books are judged on literary merit. So, what is the Eve Pownall Award? This is not the place to look into the background of the award but its purpose is to judge non-fiction – Information Books. A panel of judges from the one state, as distinct from the fiction judging panel, selects the Eve Pownall shortlist. Jandamarra is in picture book form. 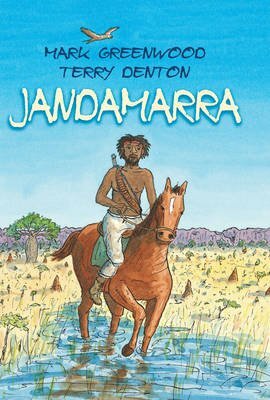 It is written by Mark Greenwood and illustrated by Terry Denton (Allen & Unwin) and looks at the conflicted Aboriginal hero or villain, Jandamarra. Welcome to My Country is written by Laklak Burrarrwanga and family (A&U) and is aimed at upper primary and secondary students. 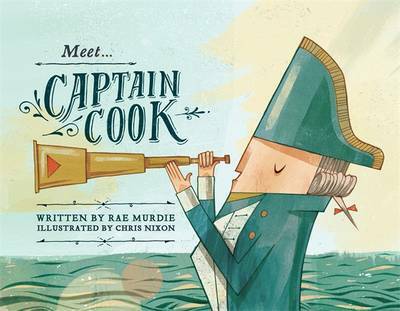 We are given an insight into NE Arnhem Land, particularly into ‘Yothu Yindi’ – the relationship between mother and child, people and land, land and land… Meet … Captain Cook by Rae Murdie, illustrated by Chris Nixon (Random House) naturally touches on Australia’s first people. 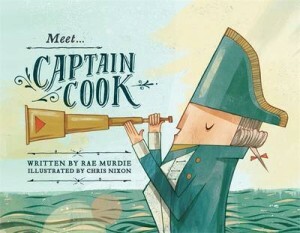 It is an outstanding book in this series for younger readers. 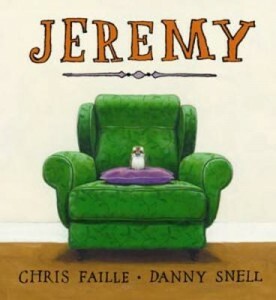 The design and stylised illustrations are excellent and the writing is understated and enhanced with humour. Jeremy, written by Christopher Faille, illustrated by Danny Snell (Working Title Press) is for the youngest readers here. In picture book format it shows what could happen to a baby kookaburra. 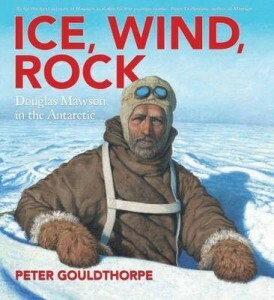 Ice, Wind, Rock by Peter Gouldthorpe (Lothian) is an evocative picture book about our Antarctica hero, Douglas Mawson. And finally, Yoko’s Diary: The Life of a Young Girl in Hiroshima, edited by Paul Ham (ABC Books) is a heart-breaking first-hand account of Japan in WWII by a twelve-year-old girl. Which Information Book do you think will win the Eve Pownall award on 15th August?